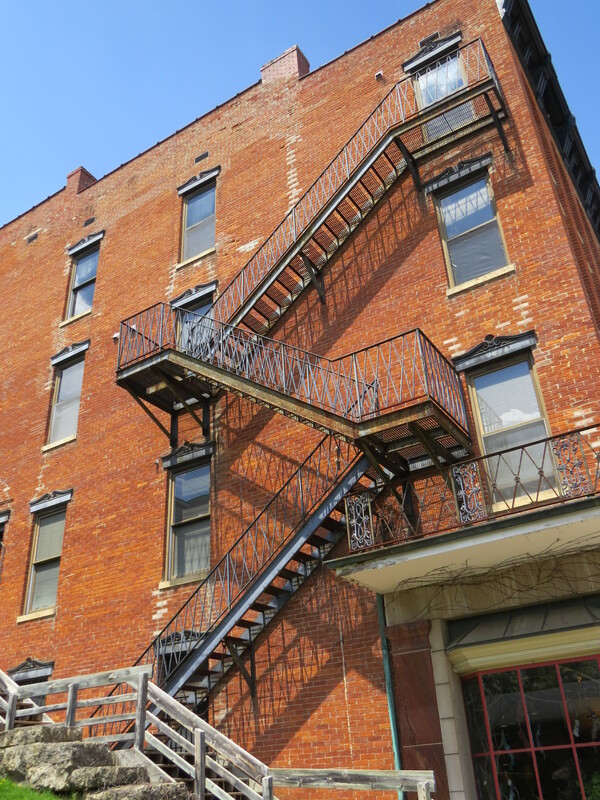 I love the clean, angular lines of this fire escape staircase, the shadows thrown onto the brick walls, the metalwork – both the intersecting picket railing and the graceful filigree elements – and the architectural detail of the windows. Solid. Clean. Strong. The hallmark of many of these beautiful old buildings. Posted in Perspectives and tagged as architecture, Photography, Weekly Photo Challenge. This is a great response! I love especially the smithwork of the balcony. A great photo, Julie! I am a fan of brick and fire escapes..
Julie, hello to another Illinois person. We live in Naperville, west and a bit south of Chicago. Lovely photo. Thanks Janet. Actually, I’m in the Des Moines metro area but love visiting the Galena area. Lovely, quaint, peaceful and fun! This is a great solution to the challenge. I like the way the fire escape intertwines with its shadow. Thanks Allan! I didn’t even notice the shadow until I evaluated this photo for the challenge! A happy accident. I bet that you will be aware of shadow-play in the future. Thank you! And thank you for stopping by!! That building is stunning!! I’d pay a lot to live there. Gorgeous, isn’t it?!? 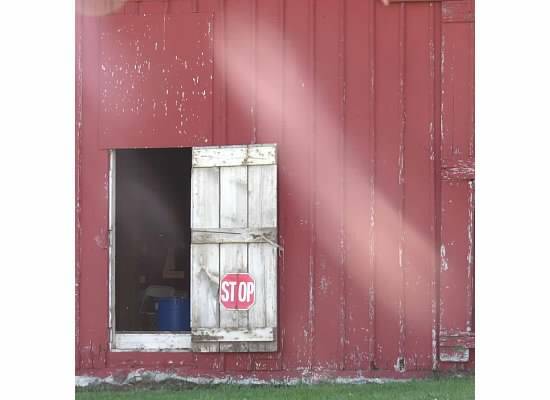 This was taken in Galena, Illinois. A fun, wonderful place to visit!